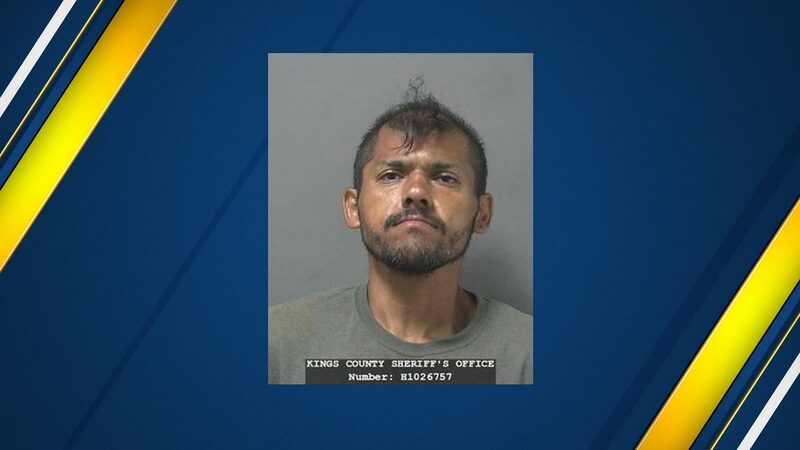 FRESNO, Calif. (KFSN) -- Thanks to witnesses who followed and cornered him, Gabriel Lopez was caught with a dagger and the woman's purse, Hanford Police say. The woman opened her purse after Lopez asked for change and was looking through her wallet when he grabbed her wallet. After a struggle, he was able to get the wallet out of the woman's hands and run away on foot. Police say witnesses in the area chased Lopez down and cornered him until police arrived. Lopez is on parole and was arrested with a dagger and the woman's purse in his possession. Lopez faces charges of robbery, elderly abuse, and possession of a dirk/dagger.